So excited to be boarding the coolest party cruise again in a couple of weeks! Last year's experience was amazeballzzzzzz and hopefully this year would be even better! Just so you know... ITSTHESHIP is Asia’s largest and foremost festival at sea. It is a blend of a vacation and a music festival in a 5-star luxury environment. Not to mention performances from international and regional headlining acts (so excited for Carnage OMG). ITSTHESHIP 2014 was last year’s “Most Talked About Event”, voted by you guys on Juice Magazine and the second instalment is finally going to be hosted onboard Royal Caribbean International’s Mariner of The Seas this November. If you still don't know, ITSTHESHIP will depart on 20th Nov, make a stop at tropical Langkawi (omg the clear blue waters) and arrive back in Singapore on the 23rd for 4D3N! I’m always overpacking for trips because I’m super indecisive. This time round, I’m determined to pack light and bring only the essentials. After much contemplation I finally came up with 5 must bring items for ITSTHESHIP 2015. Similar to a beach party, ITSTHESHIP is best enjoyed in your favourite bikini/beach wear. Say goodbye to tight fitting clubbing dresses, comfy is the way to go! Recommended stores: Nastygal, Boohoo, Surfstitch, Saboskirt, Seafolly, Topshop/Cotton on/H&M. No commitments, just pure glitz and glamour. 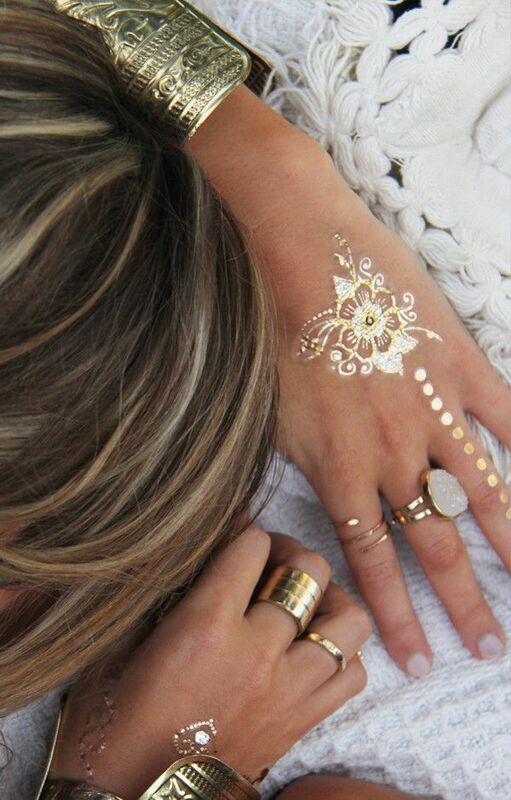 Get creative and apply these temporary flash tattoos with your friends. It also doubles up as hassle free accessories! You can get them on Flashtat! Since you are going to be outdoors most of the time, it would be great to apply light waterproof make up! This will help you stay dolled up all day and you wont even have to be afraid to jump into the pool! Most of these items could be found at any Sephora outlet. The evening breeze on board is a little chilly so don't forget to bring you cutest cover up to keep yourself warm! 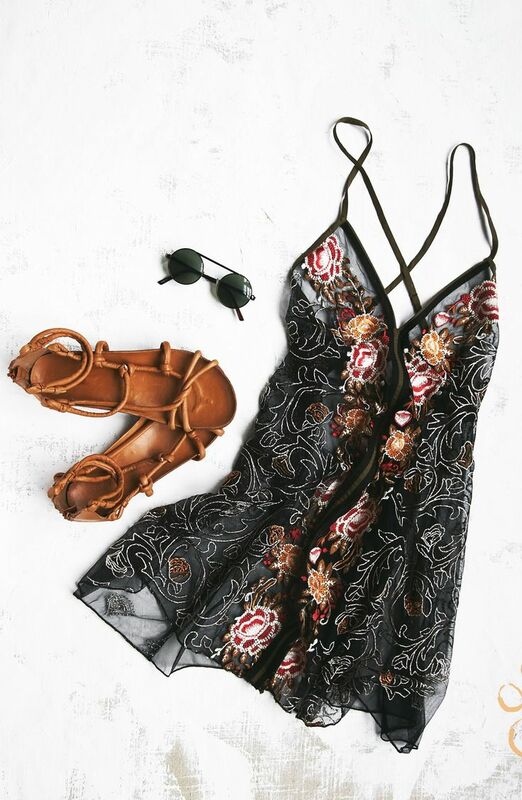 H&M, Topshop, Zara, Nastygal, Saboskirt are some places you can get these boho-style coverups! Selfies in the pool? No problem! Just bring a waterproof case! It even fits some cash and a few cards! Change up you phone case to bling up the look! Haven't gotten one myself, but I found it on Qoo10! So that's pretty much all! 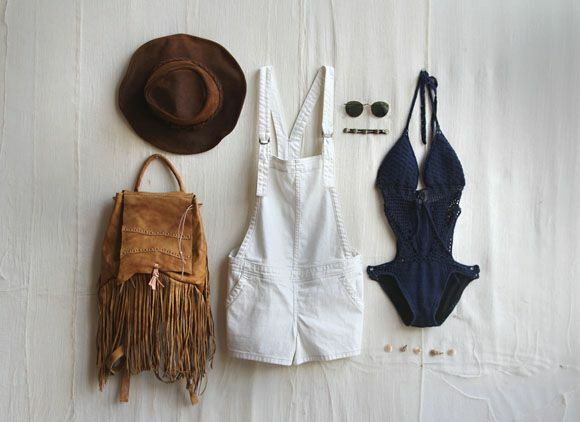 I hope this post helped you with deciding what to pack for ITSTHESHIP 2015. Even if you're not attending, I hope it helps you prep for a day at the beach or a sunny getaway! You can purchase your tickets (here) if you’ve yet to! I can’t wait and I’ll see you party people onboard! Hey lovelies! I'm so sorry I've neglected this space for awhile, it's been about 2 months since my last update and I'm truly ashamed. I've been going through a really rough time with my personal life, but don't worry everything's okay and I'm still working things out. I feel like I'm not good enough. Does anyone out there feel me? In contrary to popular belief, I'm actually not as confident as what many of you perceive. I get emails and msgs on all different platforms nearly every day from girls (and even guys), seeking advice on how to be confident but I guess it's easier said than done. I'm sorry I'm not your perfect role model and I'm sorry if whatever I said or am about to say is gonna ruin that perfect image you have of me, but I'm only human and I'm really just an ordinary girl. Many of my friends who know me personally would know that I'm extremely self conscious and sensitive, any casual remark my friend makes about me stays, for instance "You're really irritating" and unless that person ends off with "I'm just kidding, I swear" I'll keep thinking about it and I won't stop. I feel horrible when I get stares in public. When I see a group of people looking in my direction and talking, I automatically assume the worst and I just wanna go home and hide in my own corner. I constantly seek reasons to doubt myself. I feel like I'm not worthy, I feel like I'm not good enough for anyone and often times, I feel like a bad investment to everyone - Like why would anyone wanna be my friend? Why would anyone wanna date me? I feel like a liability and I always feel like everyone around me secretly hates me. I'm afraid of being judged and I'm very weary of everything I do or say... I feel like I can never be myself because what if who I really am scares people away? I'm not someone who's able to let go of things easily and small little things can have a pretty big impact on me. I feel the need to please everyone just because I'm afraid that no one will like me if I don't. That's not all; whenever something good happens to me, I'll find all ways to sabotage the situation because I feel like I don't deserve it, I'm always pushing people away. I basically don't see much value in myself and the biggest problem is that I'm really insecure and I tend to seek validation from others. I need recognition, appreciation and encouragement. I need constant reminders from people I love that I'm good enough. I don't know how to solve this and no matter how many compliments I receive, I'd choose to believe in that one bad comment. I haven't been writing because I feel like everything I write isn't good enough and shouldn't be published. I feel like there's nothing to love about myself and there's no reason why people should love me. I'm so brutally cynical towards everyone and everything like good things shouldn't happen in my life. I hate how I feel like my own worth and value has to be determined by someone else and I can't help it. Anyway enough of my sob story!! 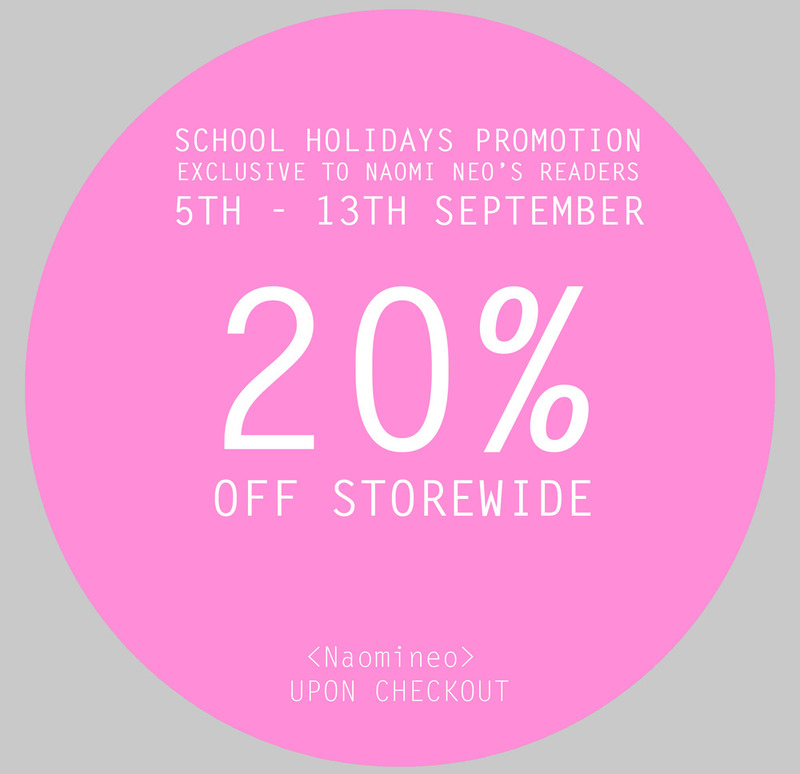 Would like to end this post off by sharing with you guys a little about my recent fav online local store, Ninthstore!! So I've been working with them for awhile now and I think you guys should totally check them out. Their apparels are extremely comfortable and I particularly love their style, not to mention how inexpensive/affordable their stuff are.